Promotional Products | Metairie Print Services | New Orleans | H&H Printing Service, Inc.
We own state of the art machines for printing, copying, and making signs and banners. Browse through our description of Products and see all we can do for you! Our team will work with you to come up with a Convention Display that uses a mix of products and services to meet your needs—from kiosks to banner stands to tabletop displays and more. Placed in strategic locations such as counter tops, information desks or waiting areas, Counter Cards provide an opportunity for you to showcase special offers, upcoming events and any other information you’d like. 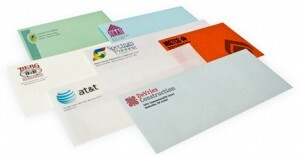 Promotional Decals are marketing materials that speak for themselves. 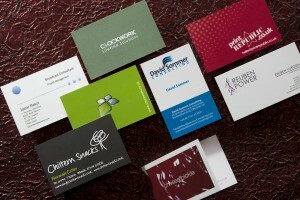 They give your business, organization or cause a professional look that will set you apart in a positive way. 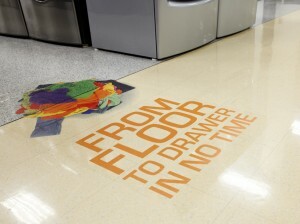 Deliver eye-catching graphics, odd and interesting shapes, colorful fonts and targeted messaging. 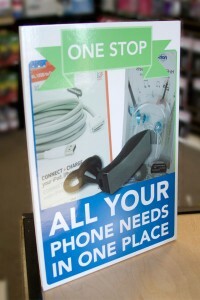 Informational Door Hangers give a snippet of information and a preview of what the bigger picture is for your business. 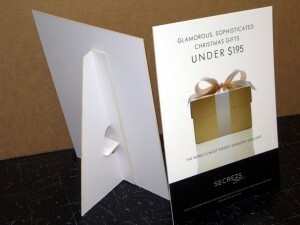 Never send a boring white envelope again. A Customized Envelope that fits your company’s mission, vision and brand messaging, will keep your brand at the forefront of every inquiry. 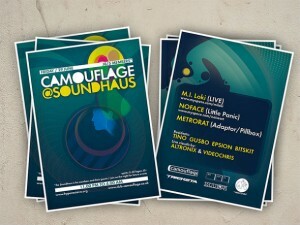 Promotional Flyers introduce companies or organizations to their potential clients in a brief and creative way. Inform your clients about products and services. Get to know your audience. 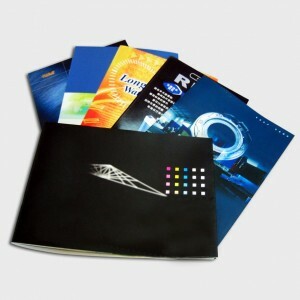 Both big businesses and small businesses benefit from Customized Folders. 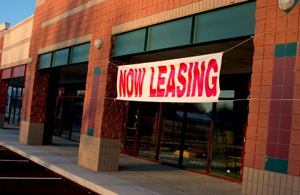 They offer a space to organize your price quotes, special offers and other important documents. 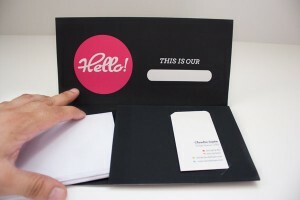 Get people excited about your brand, encourage a smile when potential clients and current clients open their mail. 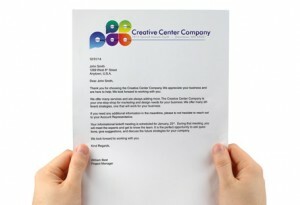 Customized Letterhead gets noticed and grabs attention. 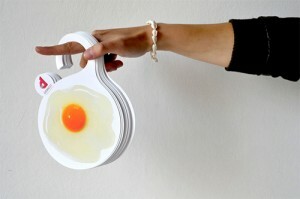 Cultivate excitement and bring attention to your brand. Bring out the best in your business. 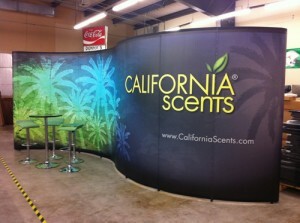 Customized Pop-Up Displays to highlight key aspects of your company. Don’t send plain letters and memos to your clients and employees. Give your correspondence some charisma. Communicate clearly and boldly with your clients, partners, stakeholders and more. Attract new interests in your brand. 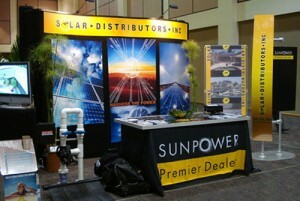 Conventions, trade shows, conferences, and product launches are opportunities for your company to shine. Don’t miss out. A Postcard is a quick and easy way to share important information. The key to an effective Postcard is a solid message. The key to a solid message is a strong brand. Also known as Pop-Up Banners, Retractable Banners are perfect for trade shows, because they’re vibrant, eye-catching and very easy to set up. 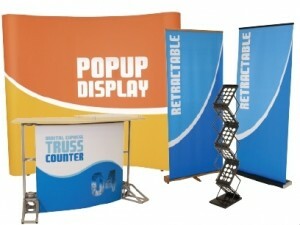 Truly effective Banners and promotional products are not only about grabbing attention. Effective Promotional Banners provide the advertising impact of a billboard but with the messaging and branding of a booklet. 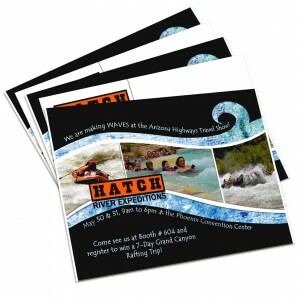 Promotional, Customized Brochures are one of the most diverse marketing mediums available and make for handy, concentrated talking pieces for when you meet potential clients. Business Forms are very widely used to organize business procedures and implement efficient workflow. Receipts, invoices, purchase orders and other printed business collateral will help you get organized and make an impression. 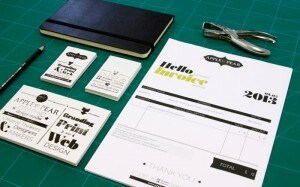 Be sure your professional identity, your brand identity and your business values are well represented. Handing out bright and eye-catching Customized Business Cards will leave a great first impression as well as keep your client’s interest. We have been printing booklets in New Orleans and Metairie for two generations. 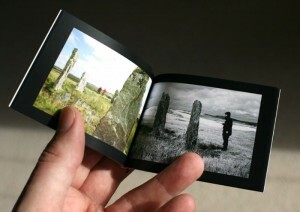 Coil bound booklets. 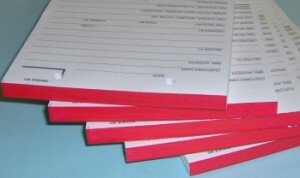 Saddle Stitched Booklets. Dance Books. Programs. It’s important to have a constant presence to your clients. 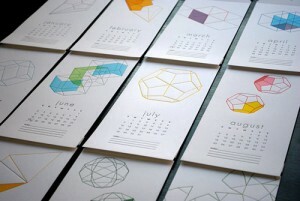 Customized Calendars help track your business meetings and special occasions and fits your business brand messaging. Receipts, invoices, purchase orders and other printed business collateral will help you get organized and make an impression. 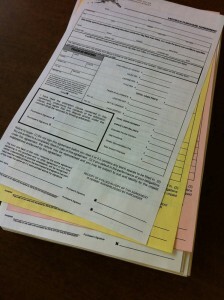 Our Customized Carbonless Forms are flexible and can be customized to fit your specific needs.